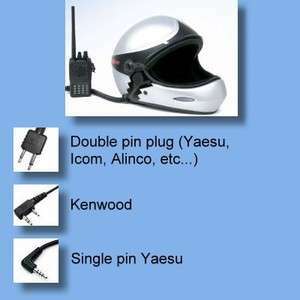 Developed to meet the increasing demand for compact and super light equipment. 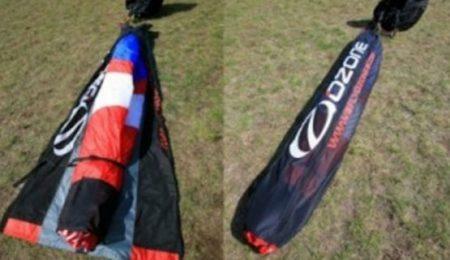 Specially designed for example to carry the EIKO glider with an EVEREST3 harness. The ergonomics of the bag is completely new with its built-in a load control system coupled to the closure of the bag. 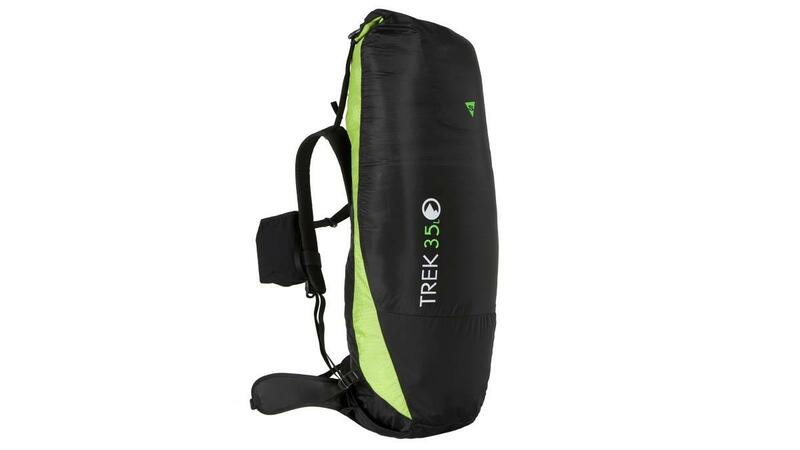 A full opening of the bag via its large zipper, enables it to be placed down on any terrain without the risk of soiling the back support while still having a wide gear access ! Reinforced base with a lightweight fabric storage section. 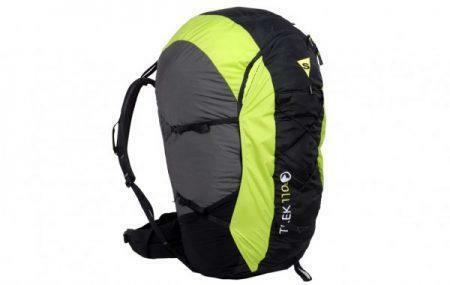 Resistant materials suitable for lightweight treking. 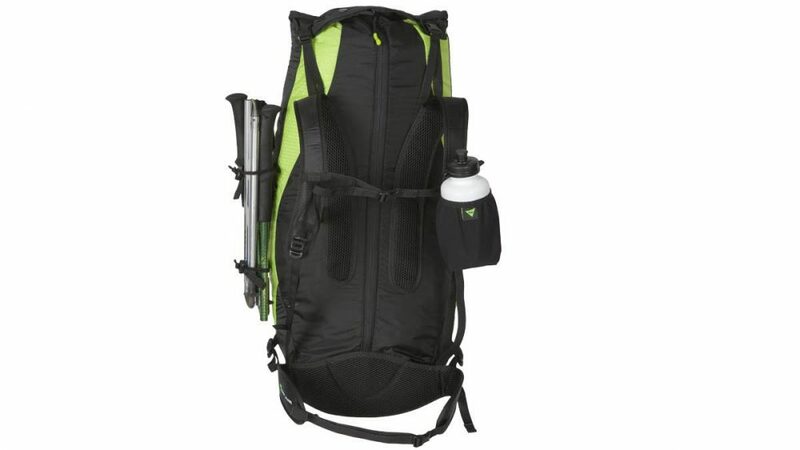 Tubular shaped backpack with a rolling closure at the top of the bag with a two buckles fastening system. Long vertical zipper for easy top to bottom access. Bottle holder on right strap. 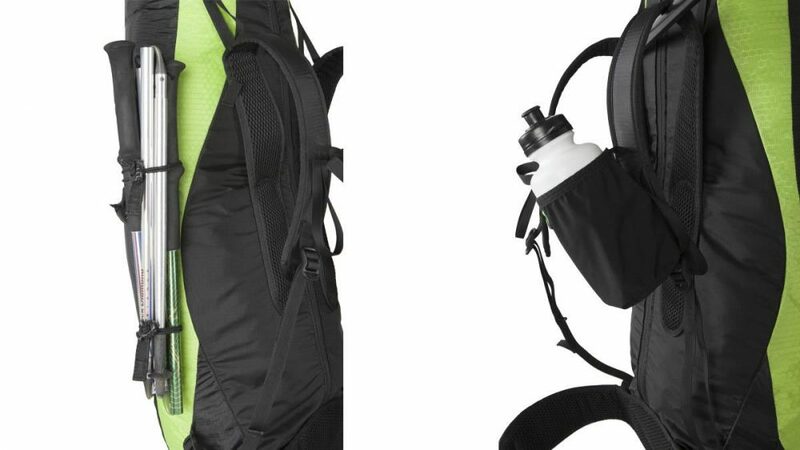 Padded ergonomic shoulder straps with built-in chest strap. Load adjustment straps connected to the bag closing system.